These Covert Coins are expertly hand-made from real coins to create a secret interior compartment within the coin. Once the coin is shut, they are impossible to tell apart from regular coins with the naked eye. Because of their tight seal, they can be handled without the chance of accidentally being opened. Each coin comes with an opening ring, without which can be nearly impossible to open the coin. These Covert Coins are expertly hand-made from real coins to create a secret interior compartment within the coin. Once the coin is shut, they are impossible to tell apart from regular coins with the naked eye. 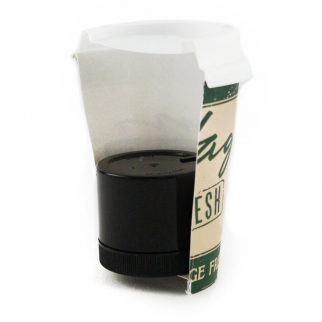 Because of their tight seal, they can be handled without the chance of accidentally being opened. 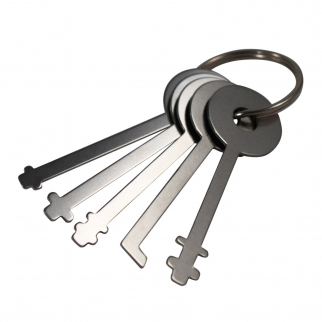 Each coin comes with an opening ring, without which can be nearly impossible to open the coin. 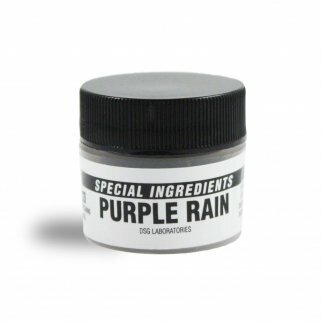 Special Ingredients Prank and Revenge Purple Rain Instant Stain Powder $ 12.99	• 24% off!